What are Payday Loan Laws? Payday loan laws may also prohibit lenders from charging higher than normal rates to borrowers with a poor credit history. Payday loan laws regulate the practice of lenders who make personal loans and charge cash advance fees based on checks the borrowers expect to receive. These loans pay borrowers cash in exchange for a short-term promissory note that charges interest at often high rates. The laws were enacted in an attempt to protect consumers from very high fees associated with payday loans and to prohibit unfair collection practices by lenders who want to collect fees owed. Some laws require lenders to plainly notify borrowers of all the fees they will have to pay as a result of taking on loans in a written agreement, such as using a bold-face type when listing fees. 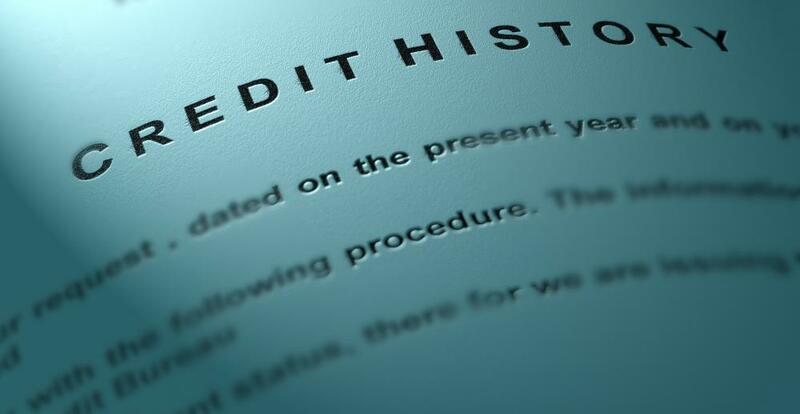 Payday loan laws may also prohibit lenders from charging higher than normal rates to borrowers with poor credit histories or no credit history. Many borrowers get payday loans from businesses that hold themselves out as payday lenders. Some banks do issue payday loans, but they're often not as well known as storefront payday loan businesses. The lender who agrees to issue a payday loan often does so because the borrower gives up personal property as collateral. For example, a paycheck loan is one in which the payday lender is given an interest in the borrower’s upcoming paycheck in exchange for cash in advance. The lender charges fees based on the face amount of the paycheck, and those fees may be limited by payday loan laws in that state. Other forms of personal property may include money orders, tax refund checks, and other monies that the borrower anticipates he will receive in the future. Some regional laws prohibit lenders from placing a lien on other property that the borrower owns when attempting to collect on a payday loan if the borrower defaults. Lenders may be able to garnish wages to collect fees after successfully suing in court. Some state payday loan laws regulate the amount that lenders can charge in interest and in fees, as well as the types of collection activities they can engage in. For example, lenders may not charge more than 15 percent of the loan amount or initiate collections against a member of the military who is deployed to combat. Payday loan laws also limit the amount of loans that a lender can give to one customer during a period of time. For example, some regions prohibit lenders from issuing more than two loans to one borrower. The rationale for such laws is that a lender who issues too many loans engages in predatory lending. What Does "Loan for Exchange" Mean? What are the Best Tips for Filling out a Payday Loan Application? How do I Choose a Safe Payday Loan Lender?